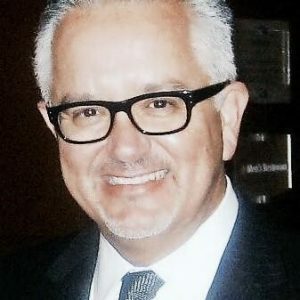 Nall has been a public relations agency professional for more than 30 years, most recently as managing director of Ogilvy Public Relations in Atlanta. He has developed strategic communication programs for clients such as The Coca-Cola Company, U.S. Centers for Disease Control and Prevention, The White House Office of National Drug Control Policy, Darden Specialty Restaurant Group, American Automobile Association and United Way of America. This year, Nall is co-chair of the Public Relations Society of America’s (PRSA) Educational Affairs Committee overseeing the Certification of Education in Public Relations credentialing process for U.S. and International colleges and universities. He also was appointed a trustee to the Commission for Public Relations Education representing PRSA. In 2013, Nall was PRSA’s chair and CEO. Nall is accredited in public relations and was inducted into PRSA’s College of Fellows in 2008. In 2011, he was inducted into PRSA Georgia’s Order of the Phoenix and Georgia Public Relations Hall of Fame. He has won numerous industry awards, including the prestigious Silver Anvil award. Nall is a 2009 Alumnus of Distinction and was a visiting professional during the 2016-17 school year and a former chair of the College’s Public Relations Advisory Council.